When the news was first announced that Sarah Jessica Parker (aka our beloved "Carrie") would be designing a (semi-affordable) shoe collection for Nordstrom, fashionistas everywhere jumped for joy! The highly anticipated line debuts exclusively at Nordstrom. Launching online at midnight tonight and in stores on Friday (2/28). The Italian-made shoes start at $195 for sandals (and go up to just under $500). The collection also includes a few accessories and a signature trench coat, although I have yet to see any pictures...grrr. I hope I can eventually walk in her shoes...if they go on sale. What do you think of the collection - will you be purchasing a pair? This week went by so fast (not that I'm complaining), I can hardly believe the weekend is here again! Stock up on designer-looking deals and favorites at Target's 20% off sale. After wearing my Chanel-inspired flats this week, I'm ordering another pair, chic and comfy. I've had my eye on these fashionable notes for a while, and even though they are still on the pricier side (even on sale), the fashionista in me can't resist them! Happy Weekend and Happy Shopping!! my Target cart to stalk them, such a great price! 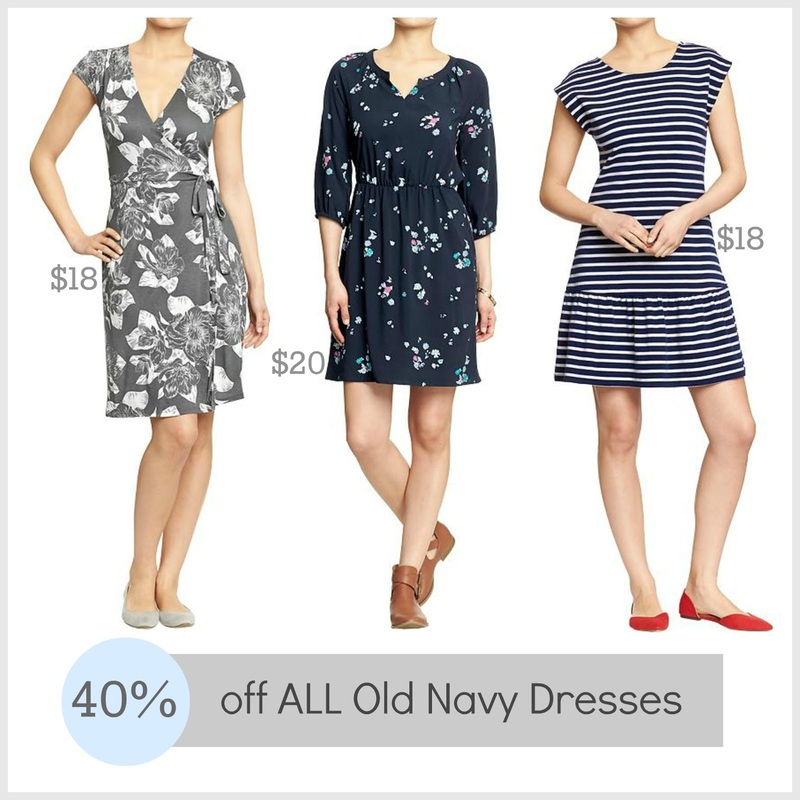 Banana Republic Up to 50% off selected styles with cute tops for $20! Bloomindales New this week - Sign up here to become a Loyallist and get Free Shipping all the time with no minimum! 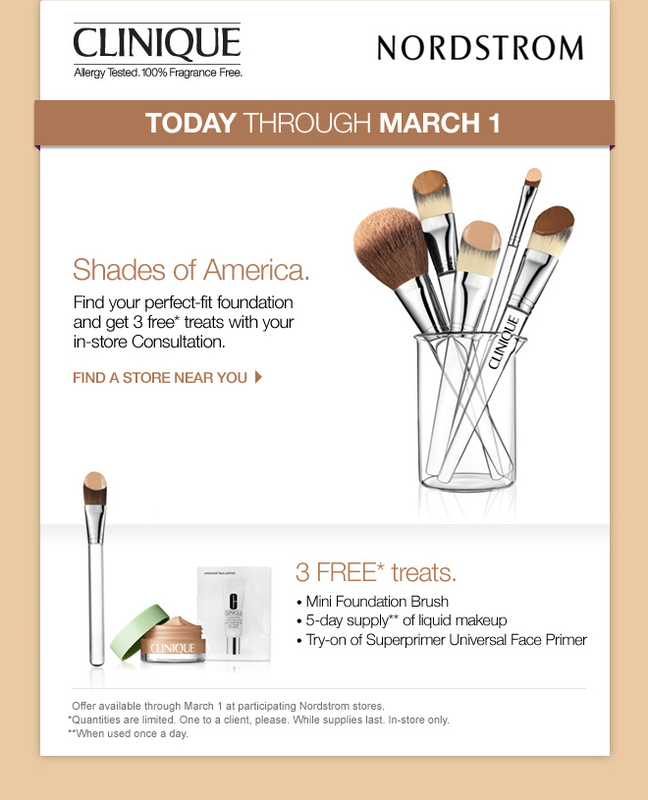 *Clinique GWP is still available online for those of you who don't live near one shop it here. 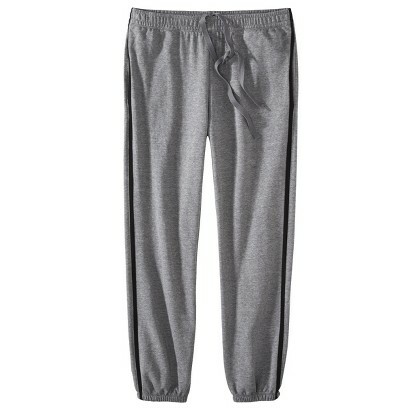 Nordstrom Free Shipping - no min. Celebrity Style Notebook: Taylor Swift wearing H&M! Taylor Swift wearing a $15 retro-style polka dress from H&M while out shopping in Los Angeles is creating all sorts of online buzz. Celebrity style is usual way out of the average person's affordable budget, but since this is the actual dress and it is currently in stock (although not for long I'm sure! ), you can get chic like a star. 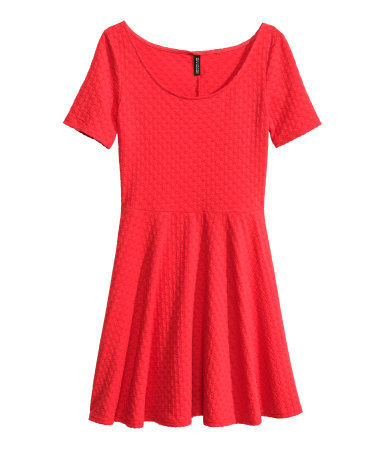 Even if you aren't feeling the Taylor love, the dress is very cute and easy to wear for a casual weekend. While I don't own this dress, I have seen it many times in various colors and keep in mind, it is not a super short dress, Taylor is just a tall girl. 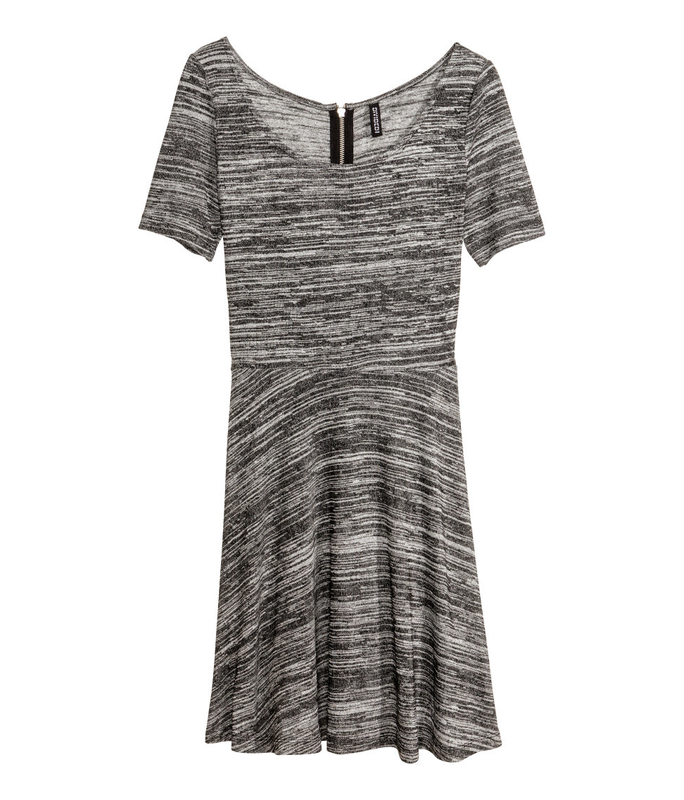 What do think - would you wear a Taylor approved dress? One of my favorite colors every spring is mint and for those of you in the minty-fresh fashion club, it's sporting a fresh new look paired with a darker hue or denim. The color is also the perfect shade to transition your winter wardrobe into the new season. It's no surprise that many of my favorites are from Target, their shoe collection in the last two weeks has been amazing and don't be afraid to rock some loafers, a chic staple in the Michael Kors brand. Let the shopping sales begin! The long(er) weekend gives us even more time to get our shop on and there are plenty of sales to occupy your time and your wallet. 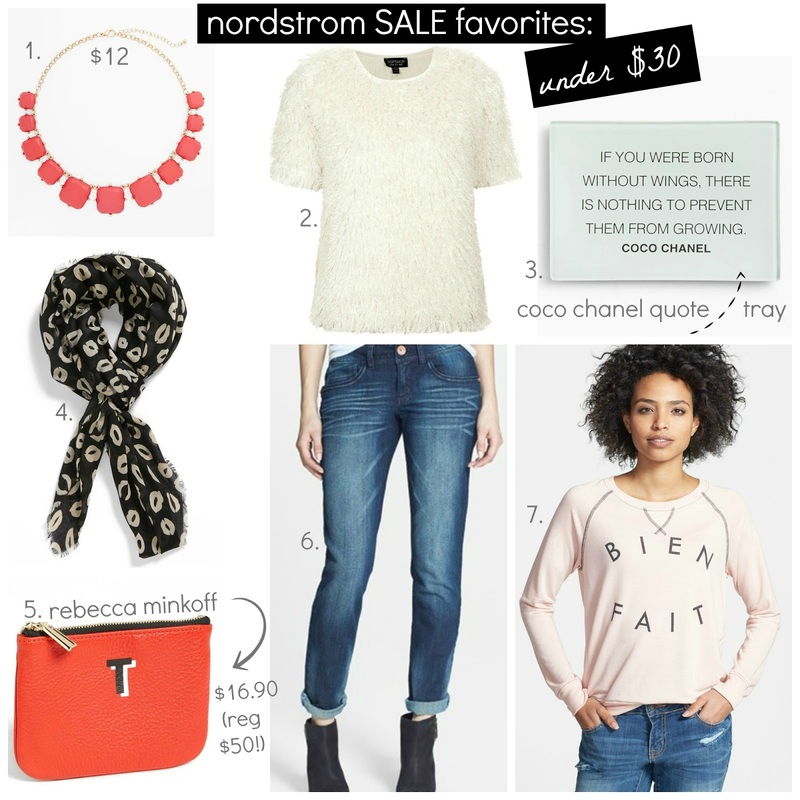 Shop your favorite stores and a few of my favorite picks under $30! I could pretty much write a post on my favorites everyday of the week. I am always on the hunt for new arrivals and collections to share with my budget-savvy fashionistas. Even though it is 85 degrees here in sunny Los Angeles, I cannot wait until spring is officially here. Until then, I'll still be wearing my favorite black, white, and metallic looks with a pop of color...even it it's just on my nails. 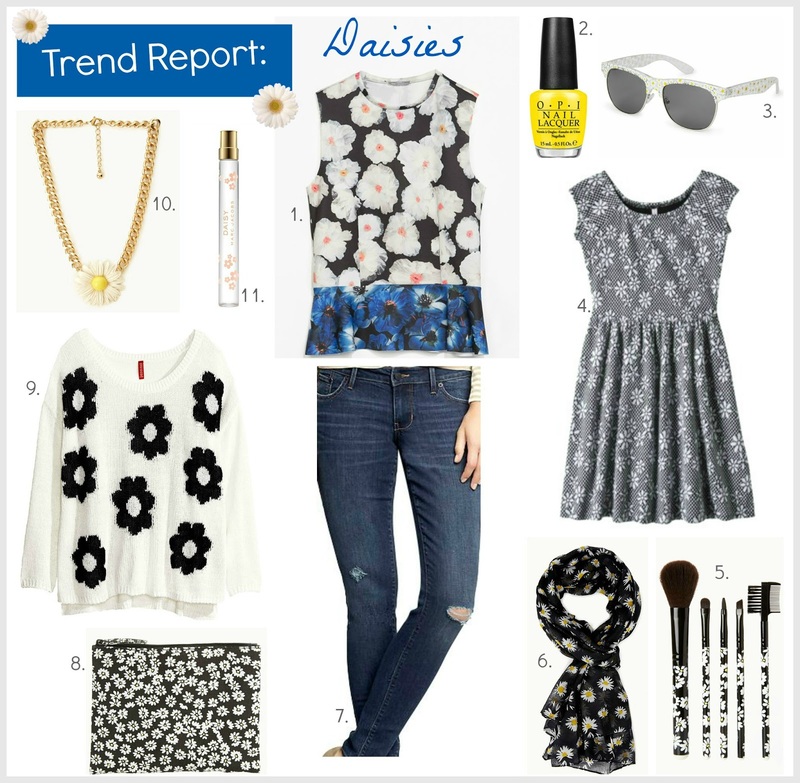 I'm looking forward to wearing some brighter spring shades paired with the always fashionable, basic black. Thanks to some slightly cooler temps here in Los Angeles and inspired by New York fashion week, this classic trench coat caught my eye. I cannot get enough statement tees or sweatshirts (if you are a regular reader you know what an addict I am!) and this ironic take on Vogue magazine is too much for me to handle...I just love it! So many temptations this week. Looks like Kate Spade started the upcoming shopping weekend early with a "surprise" sale! As always, items sell out very fast, but all sales are final, so make your selection carefully fashionistas. 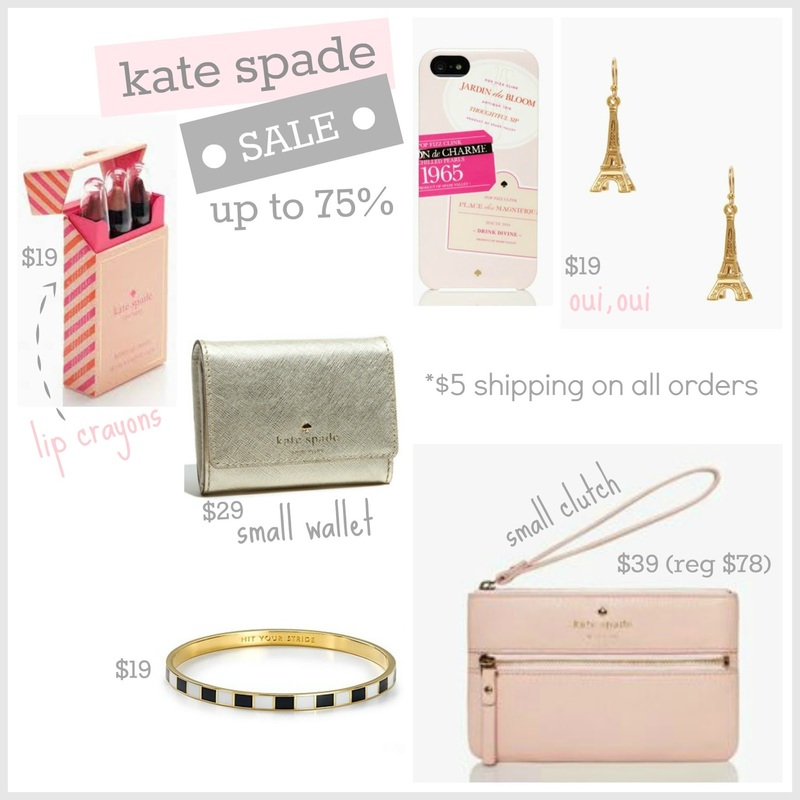 Without further adieu...I give you the Kate Spade sale picks! 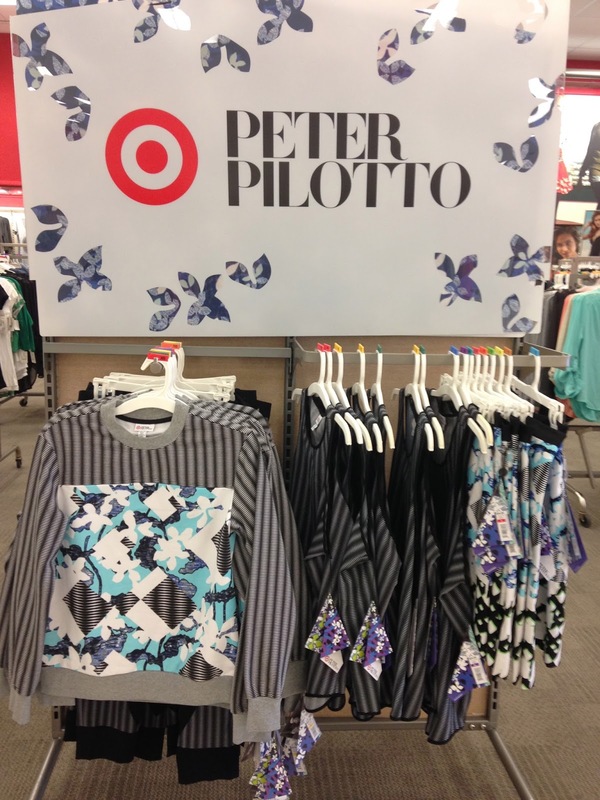 Peter Pilotto for Target Collection Store Pics + Reviews! Target's designer collaboration with Peter Pilotto finally landed in stores today after some mixed reviews on both the prints and the quality of the clothing. So far, the biggest hit items are the adorable sunnies (a perfect way to give your look a style update without breaking the bank for only $17) and the slip-on shoes for $29.99, a must-have sporty chic look for spring. I was pretty disappointed and surprised at the lack of quality in at least half of the collection. Very thin fabric was used in the tops, I can only imagine after washing it a few times what you will be left with. I went to my usual three Target stores and my first two stores didn't even carry the accessories, which is what I really wanted to see. While I didn't get up early to be first in line, I already knew it wouldn't be busy, the full collection was still available at noon at my third and final stop. My final review of the collection is to shop it now to see what you want down the line. Pick up some sunnies or shoes to add a pop of fun to your look if those items aren't sold out at your store. Overall, not that impressed with this one...yet I'm already looking forward to the next Target designer collaboration announcement that will likely come very soon...after all, it has to be better than this one! While some items are sold out online, most stores are fully stocked. Check out the list of stores to buy the items here or shop the collection online here. I want to hear your reviews and comments - what did you think? 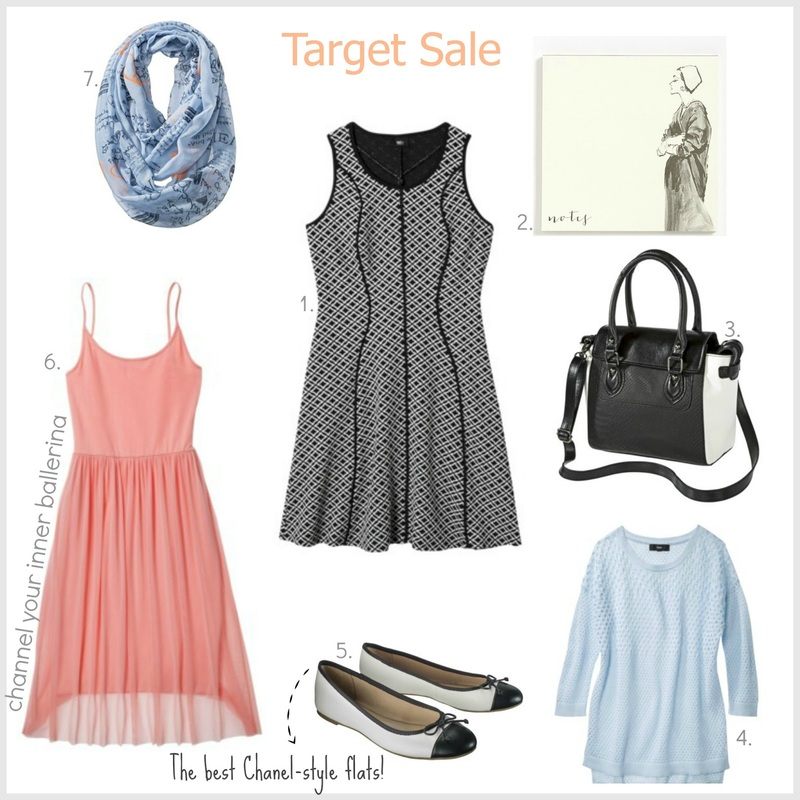 Peter Pilotto x Target Countdown + Your Pre-Launch Shopping Checklist! Target's designer collaboration with Peter Pilotto is less than 72 hours from it's official launch date this Sunday, February 9th. The print-heavy 65 piece collection will be available online and in-stores at Target with Net-a-Porter also partnering with the brand to carry selected pieces of the collection that will be available to ship globally for the first time. I'm looking forward to seeing everything in person and will hopefully be picking up a few pieces for my closet. While the excitement for this collection has been building, I'm not sure we will see the madness like we have with previous Target collaborations, simply because the bold prints and colors are not for everyone and the brand isn't as recognizable as Phillip Lim or Missoni to most people. If you are a person who is intimidated by a bold print, but still craving something from this collection, pick up a pair of sunnies or one of the cute tees to wear with your favorite pair of jeans, that's my plan anyway. Will you be shopping the collection - what's on your must-have list?